This is the second post in a two-part series, capturing my latest trip over to Japan. You can find part one here, talking about more general aspects of the trip. In this post I'll be talking about the main reason for our visit - EVO. The Evolution Championship Series, or EVO for short is an esports, fighting game tournament series. 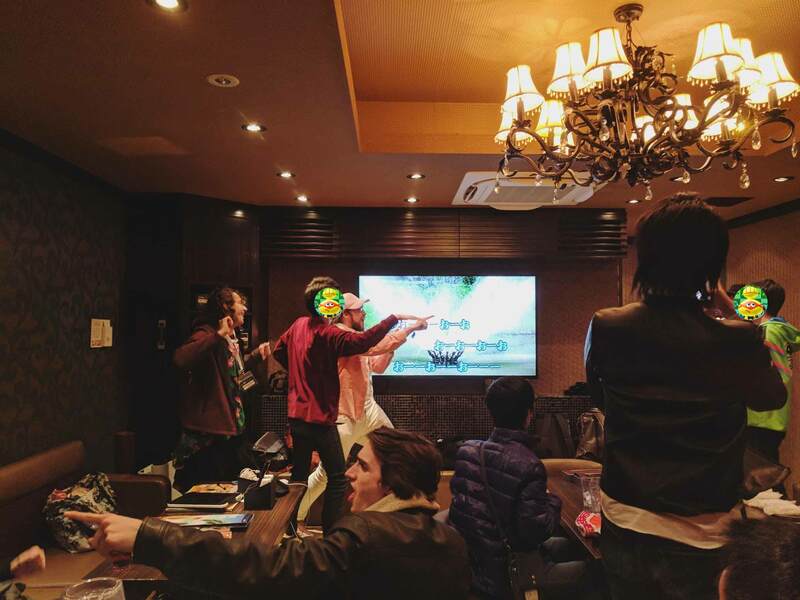 This was the first time that it had come to Japan, and as such was a great opportunity for people to attend the event in a country where you can find an arcade almost everywhere (as we found in the basement of Atami Castle last year). Our trip started to shift into EVO-mode when we first met up with Defur in Harajuku, then collected Esthri the following day from Tokyo station. As mentioned in my previous post, the reason that we were in Japan at all was because of the vibrant online community around the game ARMS (one of the titles to be featured at EVO). It was quite fitting that Defur and Esthri were the two people we met first, as their early commitment to attend the tournament had sparked conversations about us attending. After that the new faces just kept coming, with the group eventually growing to around 15 foreigners from countries including the US, Sweden, Pakistan, Canada, UK, and more, most of whom had never met in real life before. Many were staying together, which led to an early bonding experience in the form of our first kotatsu (captured here by ARMS and Tekken competitor HanukkahJamboree). On EVO Day 1 I wandered over to Ikebukuro later than the crowd, as I wasn’t competing. For breakfast I grabbed a giant takoyaki from ばくだん焼本舗 after seeing them recommended, and then headed into Sunshine City to find the others. 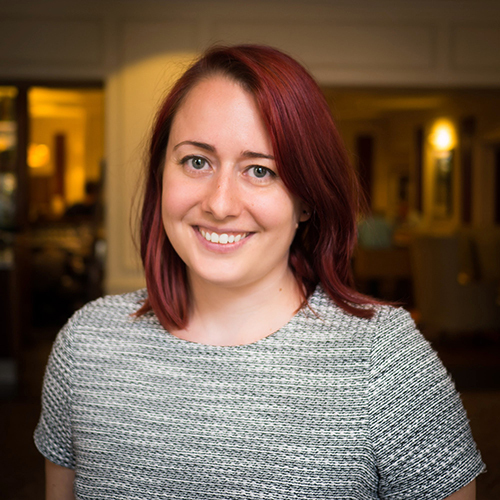 As someone who has worked in a highly male-dominated sector for almost 15 years, and is used to walking into rooms where I’m the only woman, I have to say that I was surprised by how much EVO caused my stress levels to shoot up on entering the building. These pictures capture it quite well - walking in as a white, European lady, I felt like I stuck out a mile and didn’t belong at all. …but then I started actually taking in my surroundings. First impressions aside, after settling in, I was so pleased with how respectful (not a surprise in Japan), open-minded, and accepting EVO ended up being of individuals. Within our little group we had people who were non-male (including transgender), of colour, openly gay, a fifteen year-old, religious with dietary restrictions, and everything in between. This was also reflected amongst the EVO crowd once I started looking more closely. Yes, the majority were men, but it wasn’t actually as terrifyingly homogenous as it had felt on first walking in. After acclimatising, I started nosing around a bit more. Having never been to a competitive games tournament before, I enjoyed watching matches, seeing the way that everything was run, and getting my head around the huge tech infrastructure that was in place. I also enjoyed seeing how different groups would rally around their players. Despite a couple of belated stories to the contrary all of the matches I saw seemed to be in extremely good spirits, and there was a great feel of camaraderie throughout the day. As someone who actively avoided online gaming in the early years, and who still avoids being on the mic unless I’m with people I know (a big hinderance when I’m playing multiplayer games like Overwatch and Destiny), it was really nice to experience such a positive atmosphere first-hand. A huge amount of credit here goes to the ARMS community. Despite being an outsider to their group, and having never spoken to any of them directly before, I didn’t feel like I was just someone tagging along. A lot has been said about the strength of the community, and its passion for promoting the game and getting more people on board, and this is very much the case. I came away genuinely sad that I’d probably not see a lot of them again, and have been tempted to start playing ARMS (I’ve historically been terrible and disinterested in fighting games as a genre) purely on the strength of seeing the level of skill and passion that people had. My husband did really well, and beat the targets that he’d set for himself by getting out of the initial pools stage and into knockouts. He also had to play and beat a particularly strong Japanese player twice, which he felt bad about as he’d been chatting to the player online before EVO (however revenge was achieved when he lost twice to him at a side event!). I’m so proud of him, not only for doing better than he hoped, but also just for deciding to attend in the first place. ARMS has been something that’s been a part of our life for a while now, and I’m so glad that he got to experience this trip with other members of the community. After he’d been knocked out I decided to head out on my own into the city to do some shopping, have some tea and read for a bit, but returned as the finals were being played on the main stage. The atmosphere at this point was brilliant. As an English person I did the mandatory disassociation and cringing at the chants of “USA! USA!” whenever the American players took a round, but it led to some really good-natured competition within the crowd, and helped to pump up the atmosphere within the room. I’d seen the eventual winner, the enigmatic Pega, play on stream before when he won his ARMS Japan Grand Prix title, but hadn’t seen many of the others in the Top 8. 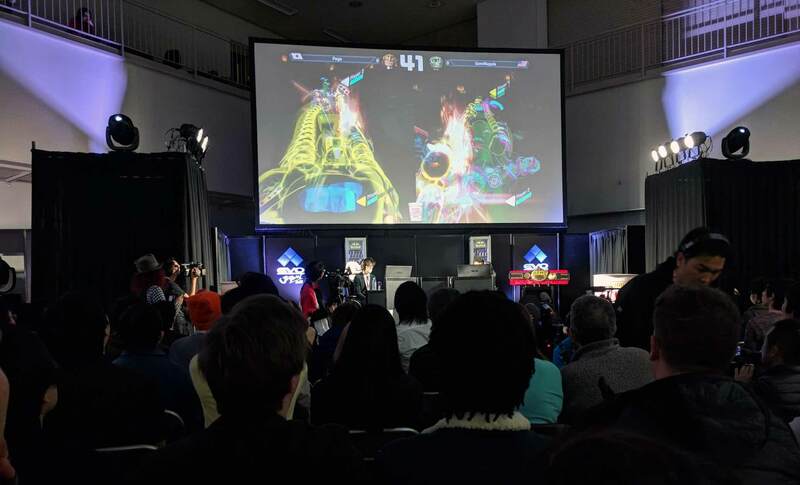 The skill on display in the matches was incredible and it made for some excellent viewing, both in the building and for the thousands watching remotely on stream. Whilst I’ve spoken about the international gang that came over, I also really want to mention the Japanese players. My husband had spent quite a lot of time playing competitively during our last visit, and had tried to warn people not to underestimate the strength of the Japanese players. I really enjoyed seeing some of them play in person, but also to see two sides of the community, separated by different regions and timezones, be able to play together and learn new things. This coming together of two communities has been written about in many other places, including this article on Nintendo Life, but was not limited to just gaming. Whilst we didn’t attend day 2 of EVO, we did drop into the final day briefly to watch some of the matches in the larger, Akiba-based arena. Without a stake in the games being played, and no players to rally around, we soon left and headed out to find our people instead. So officially ended the EVO experience for this year, but for me the ‘real’ tournament had been done a couple of days ago. 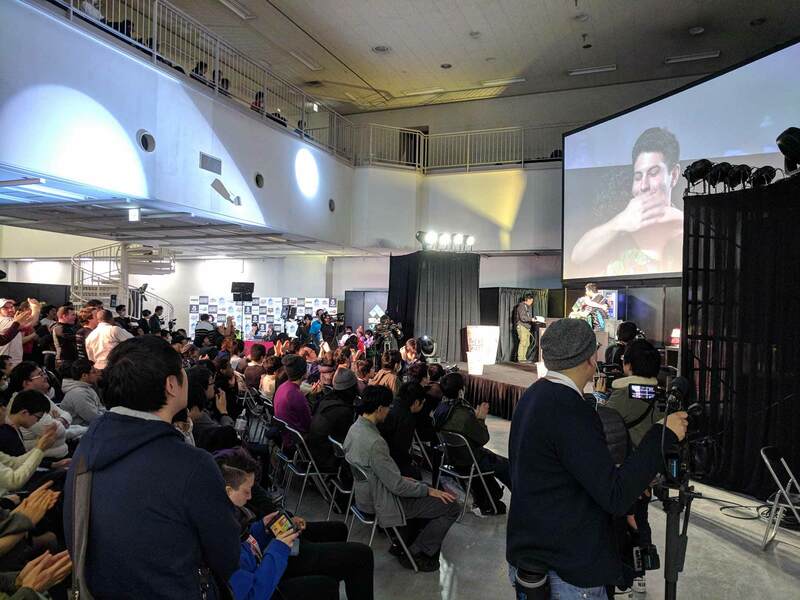 I’m not a big one for competitive gaming myself so I can’t see me rushing out to sign up for competitions, but from a spectator and general gaming fan perspective I found EVO Japan to be a really fantastic experience, and one that I am so glad that we joined for. Attending has already sparked some work-related conversations about the esports world, but the human side of the competition was by far the most important element for me. I’m not sure what the future holds in terms of heading off to future tournaments, but I’ll keep my fingers crossed that we can find another excuse to come back to Japan again very soon, and to spend a bit more time with new friends.